Whenever we go on an adventure, we make sure that every special, unforgettable moment is documented. However, current cameras require a lot of time to be assembled with other necessary gears and have a complicated setting – not to mention the fact that you also have to carry certain pieces of heavy equipment. 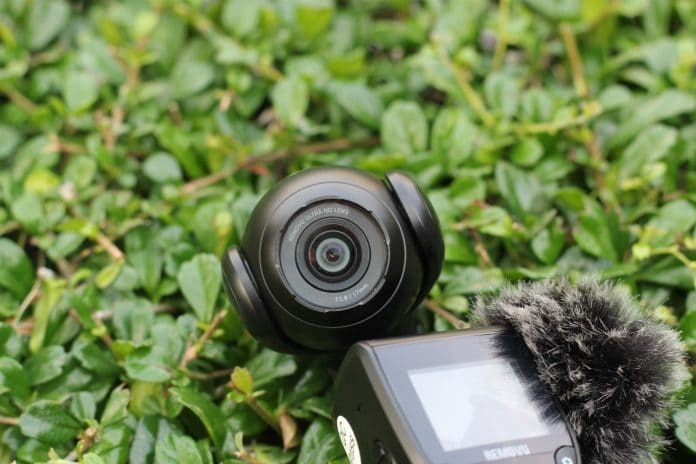 Thankfully, Removu K1 has existed to give you the crystal clear videos and photos of your excursions without having to experience those aforementioned hassles. 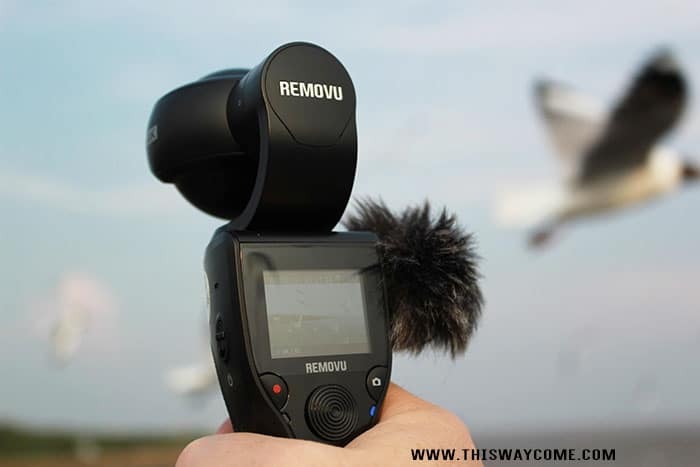 REMOVU K1 is a lightweight, portable 4K camera that is easy to use and has a reasonable price. What really makes this camera unique is its integrated 3-axis gimbal, which allows you to shoot stable pictures and video clips. It truly removes the need for you to buy a bunch of expensive equipment just to get that professional shot you want. 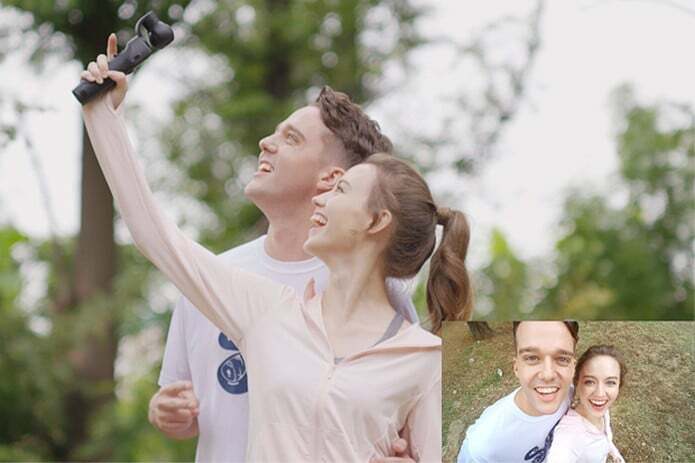 While everyone else is busy and you want to capture your own moment, Removu K1 would be quite convenient. Just press the trigger on the back of the camera’s handgrip and you will be able to turn on the ‘Selfie’ mode. Getting up close for getting excellent self-portraits would be easy thanks to its 50 centimeters’ focal lens. The 1.5” LCD screen will allow you to do a quick preview of all the videos and photos captured by the camera. 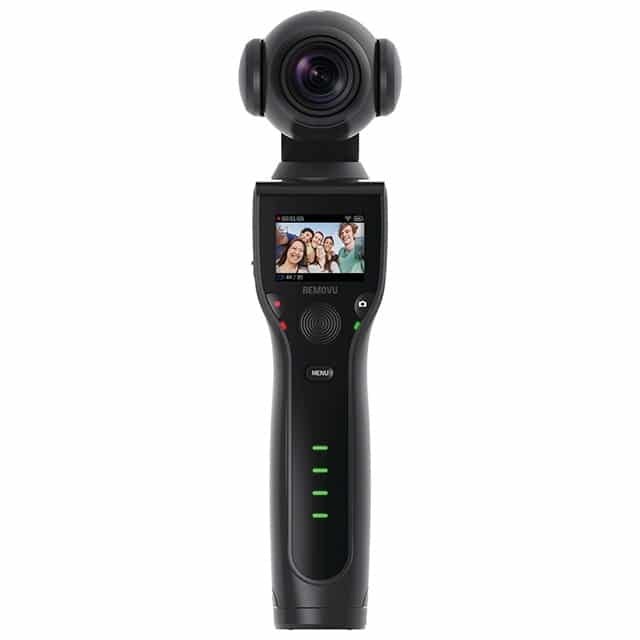 There are many things you could do with removu k1 4k camera, one is you can control the position of the camera using a 4-way joystick and also capture videos in super slow-motion, setting it in Full HD at 120FPS. There is also a F2.8 wide angle lens that is custom designed to ensure that you can capture everything in the background. Whether you take photos with 12MP quality or record crisp 4K videos @ 30 FPS, you can be sure that you can watch or view again the special moments of your life. 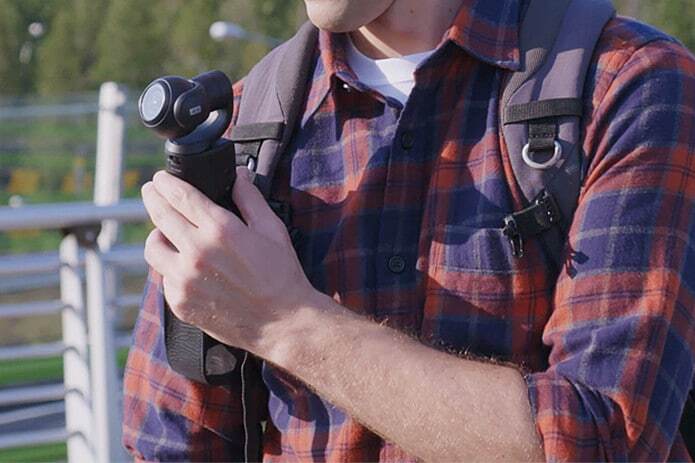 Removu K1 Gimbal is designed to lightweight and compact so you can capture videos and photos with ease and store it conveniently when not in use. This simply means that you can operate K1 with just a single hand. Its smart battery alone weighs only 340g. K1 is simply perfect for those adventurers who don’t want to carry extra weights. It seems incomplete when you can only see the happiness in the videos you capture while you can’t hear the laughter and conversations. 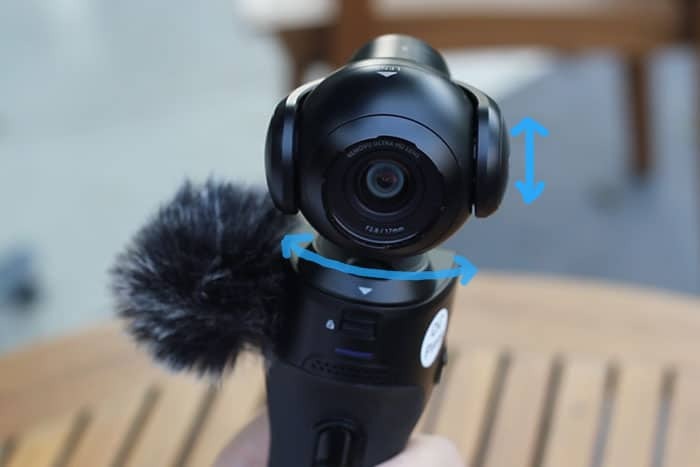 It’s a good thing K1 also comes with a high-sensitivity Omni-directional microphones that lets you capture audio during a video recording. You can also plug an external microphone into the 3.5mm jack of K1. A fully-charged battery of K1 will allow you to film continuously for up to four hours. If you have a power bank, you can connect the device to charge it while you take photos and record videos.